This week I want to start with the superheros! Ever since I was a little kid I have been obsessed with superheros. I legitimately believed I was one day going to be called upon by Zordon and become the Blue Power Ranger. I still believe it actually! 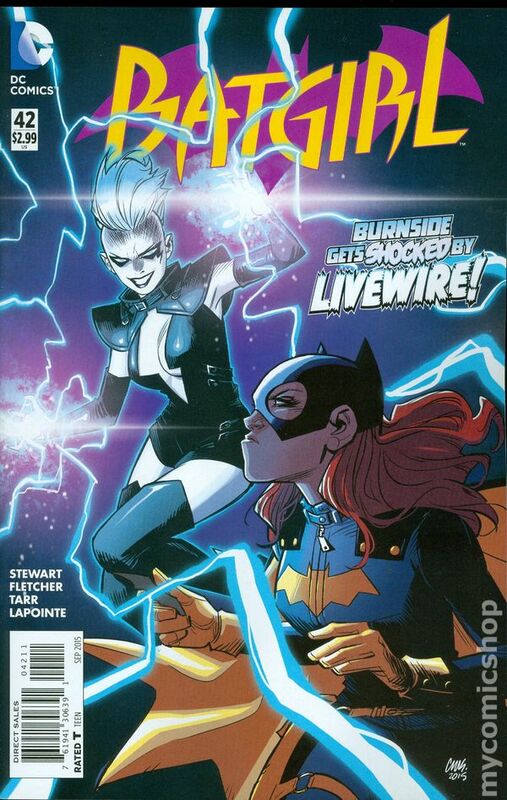 Batgirl can barely hold her own in combat against the new Batman so what happens when Livewire joins the fight with the intention of taking them both out? 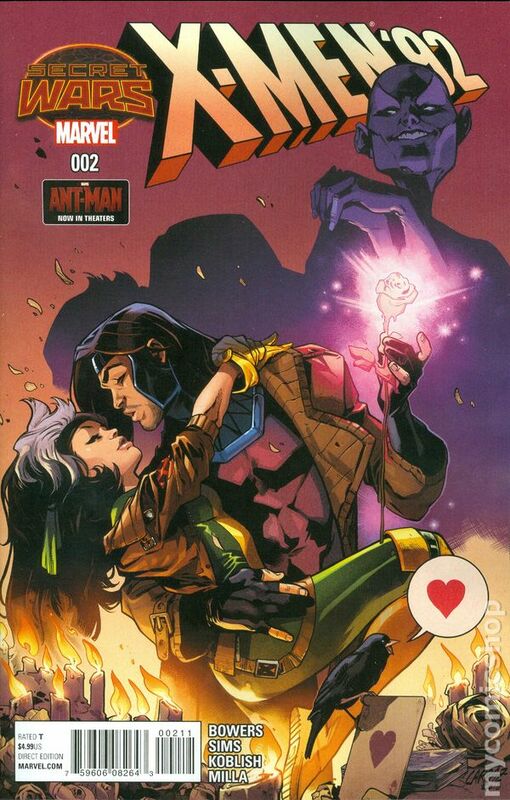 • ROGUE & GAMBIT…together at last? • Battleworld’s most ’90sest district’s tubular tale keeps rocking! Batgirl is one of my all time favorite superheros. Pretty much the whole Bat Family is but Batgirl is high on the totem pole. She is extremely relatable and most human like. Always making clumsy mistakes and is just an all around fun character! And then there’s the X-men. Who doesn’t love the X-men? Even better is the fact that it’s the 1992 cartoon version I remember watching as a kid. Gambit is to die for. Next up I have two very fun and cartoon-y comics to show you. Some of you may remember this show from when we were kids. It brings back fond memories of me and my older sister! As well, I of course had to bring you guys another Archie comic! Let’s check them out. A disaster at the HOLOGRAMS’ first live show nearly ends JEM’s music career before it starts! Now KIMBER learns who’s behind the dangerous “accident”… and she’s out for revenge. Betty, RIP,” Part 1 (of 6). It’s been weeks since Archie and his friends left Riverdale. Now, they are wandering the deserted highways of America, one step ahead of the ever-pursuing vicious zombie horde. When they decide to set down roots to observe their first post-apocalypse Thanksgiving, Mr. Lodge leads a team into the forests of Pennsylvania to find dinner, but the hunters soon become the hunted, and not all of the gang will make it out of the woods alive! This entry was posted in Comic Book Haul and tagged Archie Comics, August, Babs Tarr, Brenden Fletcher, Chris Sims, Comic Book, DC Comics, Francesco Francavilla, IDW Publishing, Kelly Thompson, Marvel Comics, Roberto Aguirre Sacasa, Scott Koblish, Sophie Campbell. Bookmark the permalink. You should try graphic novels! 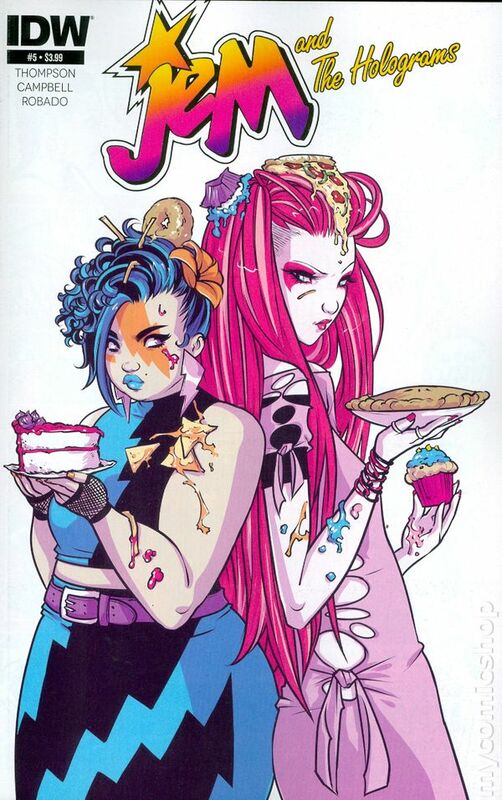 Saga and Rat Queens are two really popular ones on Booktube/Book blogging world.